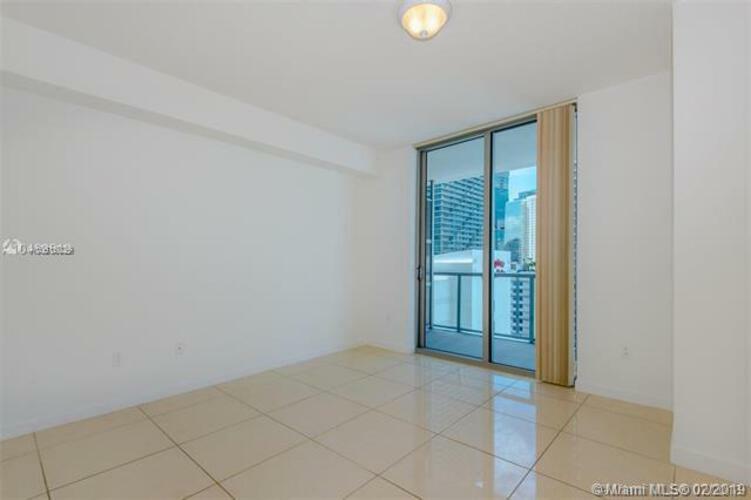 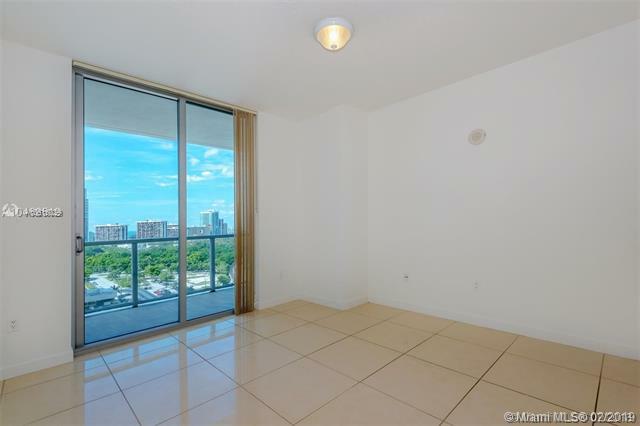 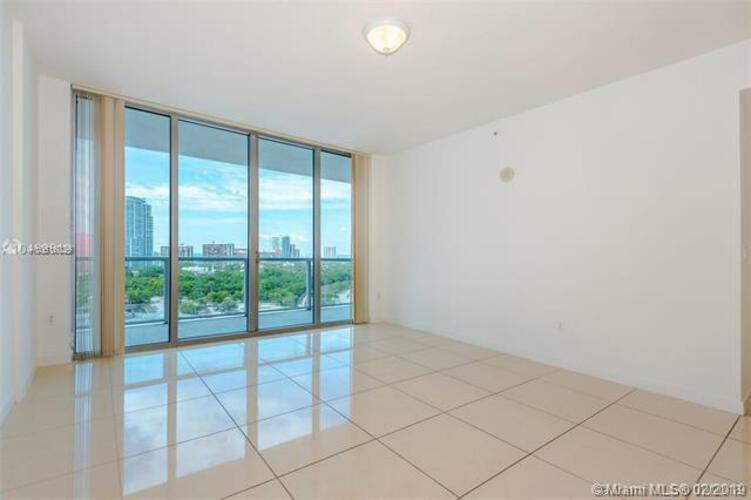 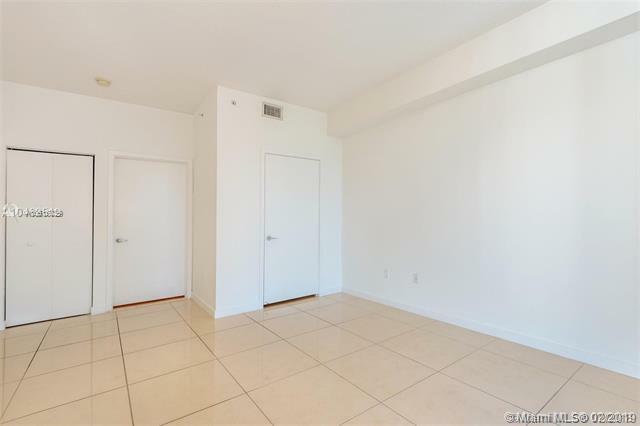 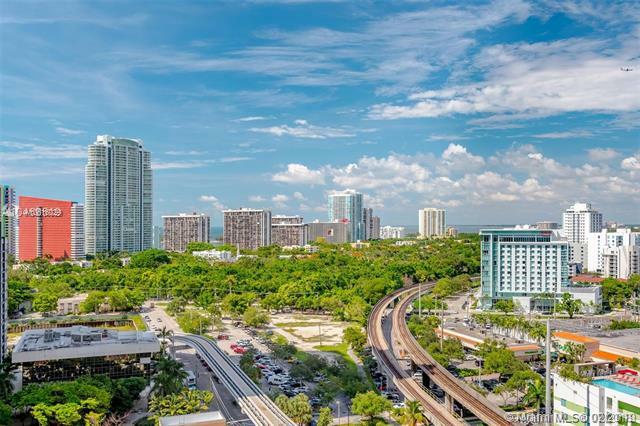 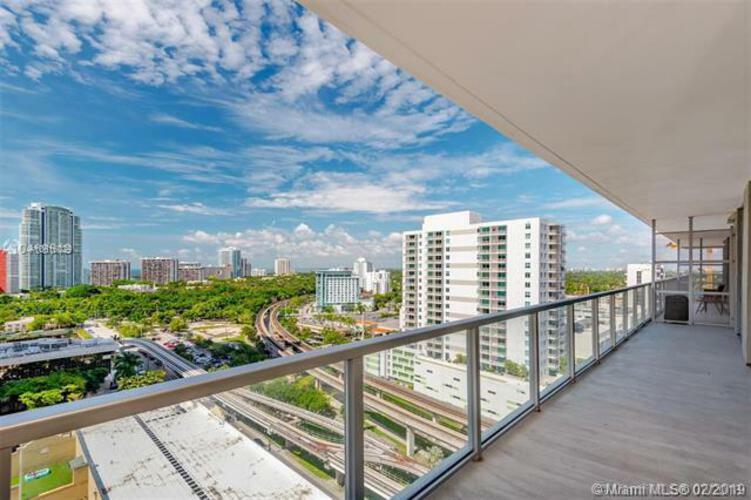 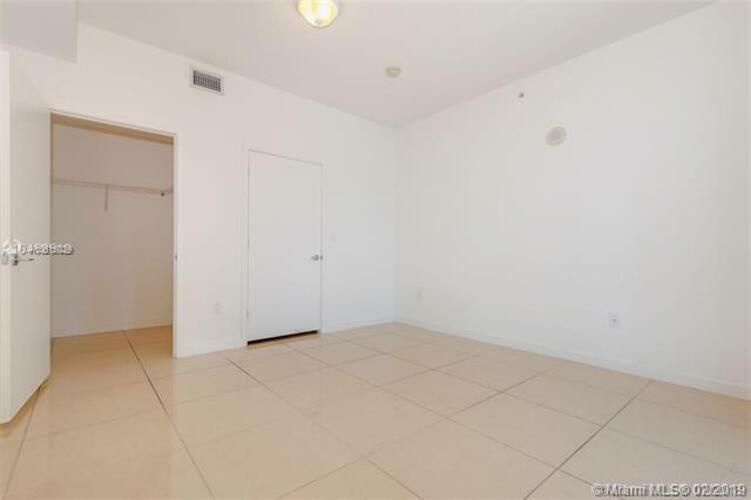 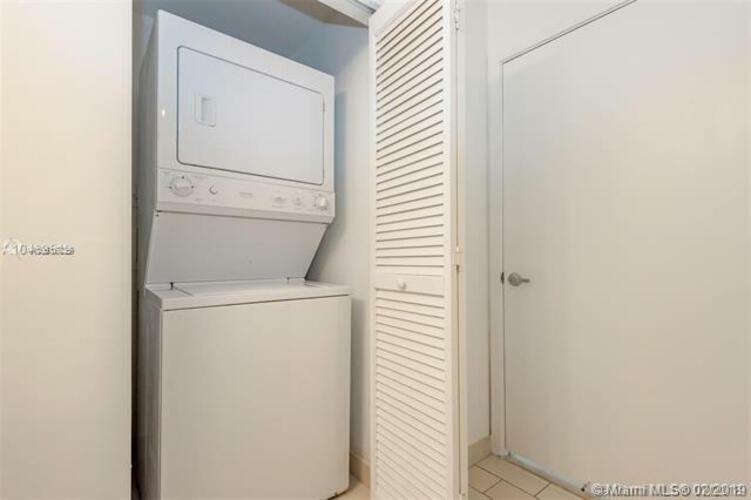 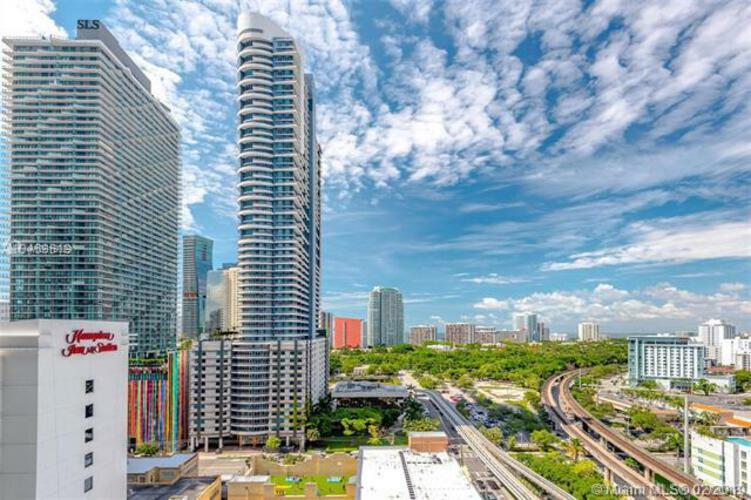 Great Deal for this 2/2 split floor plan unit with porcelain floors , large balcony accessible from every room overlooking city.10 feet panoramic glass windows extend from floor to ceiling. 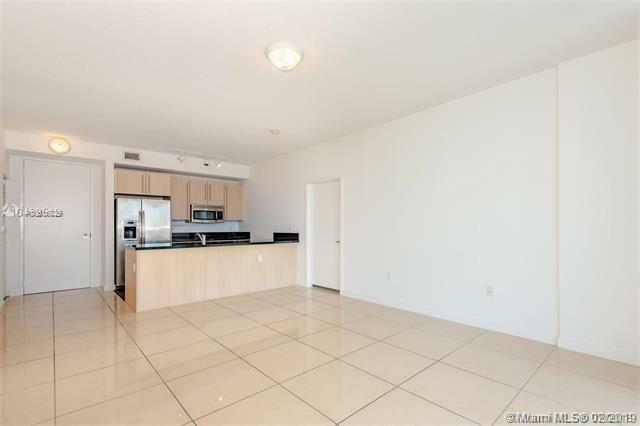 The European-style kitchen has stainless steel appliances, Italian cabinetry, and imported countertops. 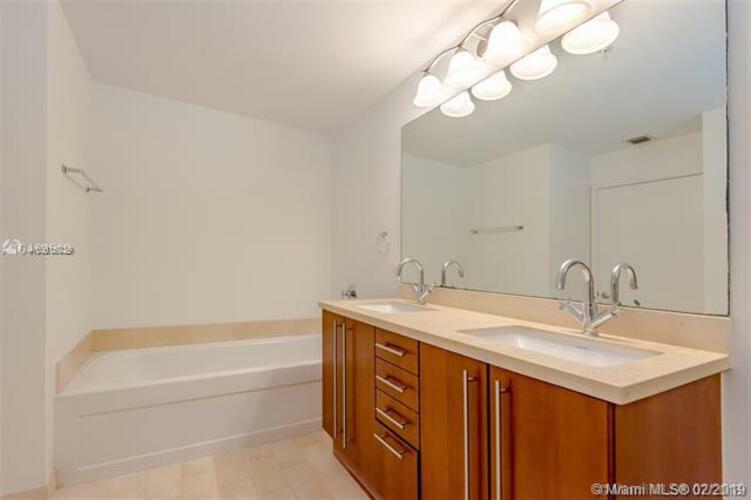 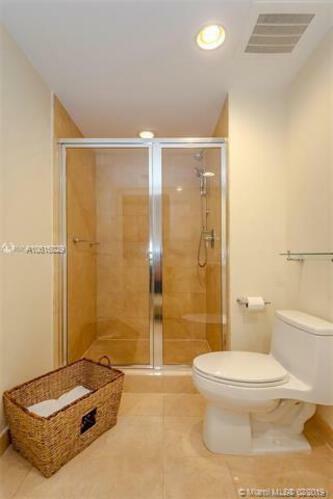 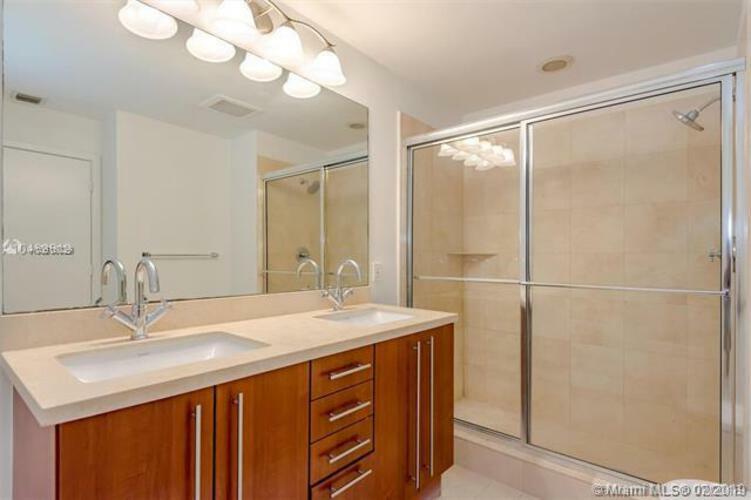 Master bathroom has separate bathtub and shower.